Every ant has his day. 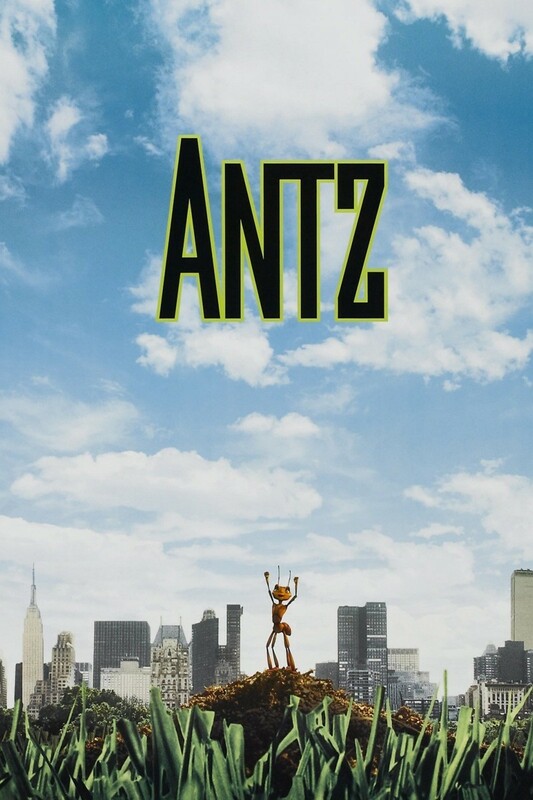 Antz is an animated movie that follows the adventure of Z, an ant in a large colony in Central Park. Z longs for autonomy and questions why his every act must be done for the colony. He develops feelings for Princess Bala, who is trying to escape the confines of her royal life. Z trades places with a warrior ant, Weaver, in order to see Bala again. Eventually he and Bela find the legendary Insectopedia, which turns out to be a landfill. Warrior ants find them and forcibly take Bela back to the colony, and Z stages a daring rescue. He then discovers that the warriors are planning on killing the Queen and building a new colony where the weak are not allowed. He rescues the Queen and the worker ants and is almost killed. However, Princess Bela brings him back to life. Z and Bela get married and change the colony into a place where the individual is honored and respected.